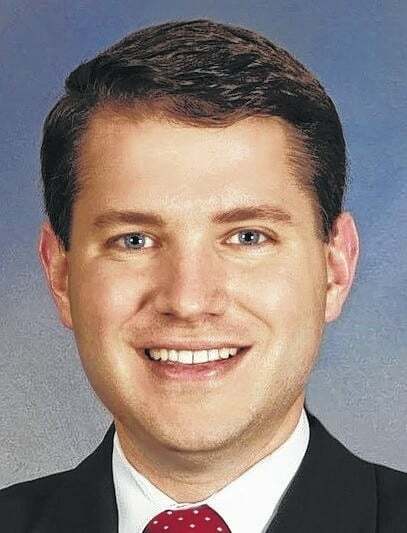 COLUMBUS—Speaker of the Ohio House Clifford A. Rosenberger (R-Clarksville) recently announced that State Rep. Wes Goodman (R-Cardington) has been appointed to serve on Ohio House committees. Goodman is in his first term in the Ohio House of Representatives. He represents the 87th House District, which encompasses all of Crawford, Morrow, and Wyandot counties, and portions of Marion and Seneca counties.